We offer our client an excellent quality range of Agricultural Rake, which are manufactured from high grade quality raw materials. These Agricultural Rake can be customized as per our precious customers specifications. These Agricultural Rake are widely known for its durability and quality. 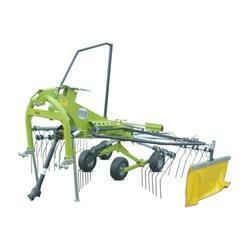 Our Agricultural Rake can be availed at industrial leading price. We are making high quality leaf rake 22 teeth. Garden Rake used for gardening purpose. Our tool range is comprised with different equipments available in a variety of sizes, shapes, patterns and dimensions to meet with variegated requirements of gardening. Our range of equipments also includes varied gardening tools. These tools are largely used for gardening, agriculture and horticulture. These include hand and power tools. Our range of hand gardening tools consists of spades, garden rake and plough. 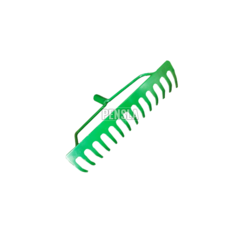 We also have hedge trimmers, grass trimmers, leaf sweepers and pruners. They are durable and efficient in functioning.